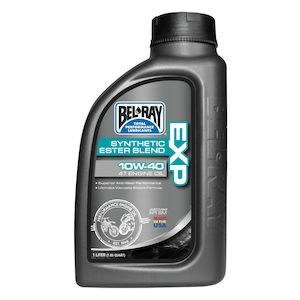 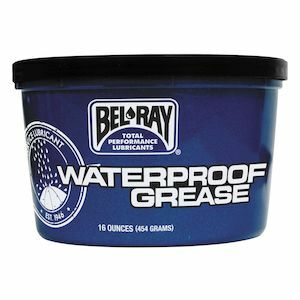 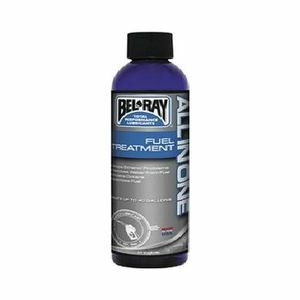 Bel Ray Lubricants has been a leader in lubrication technology for over 60 years as their products have dominated the competition in multiple industries, everything from aerospace to military applications, and of course the motorcycle world. 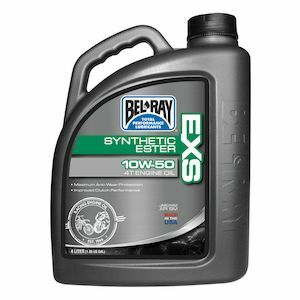 Bel Ray Lubricants increase the longevity of every moving part on a motorcycle, causing less friction and in turn less corrosion within all elements of a bike's engine. 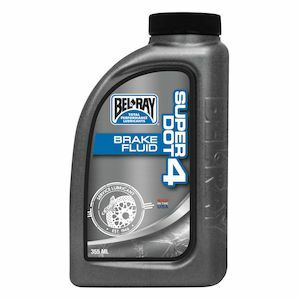 Thanks to Bel Ray Lubricants, your engine will run cleaner and more efficiently with maximum piston power, gear response, and chain motion, allowing for more agility and peak performance.